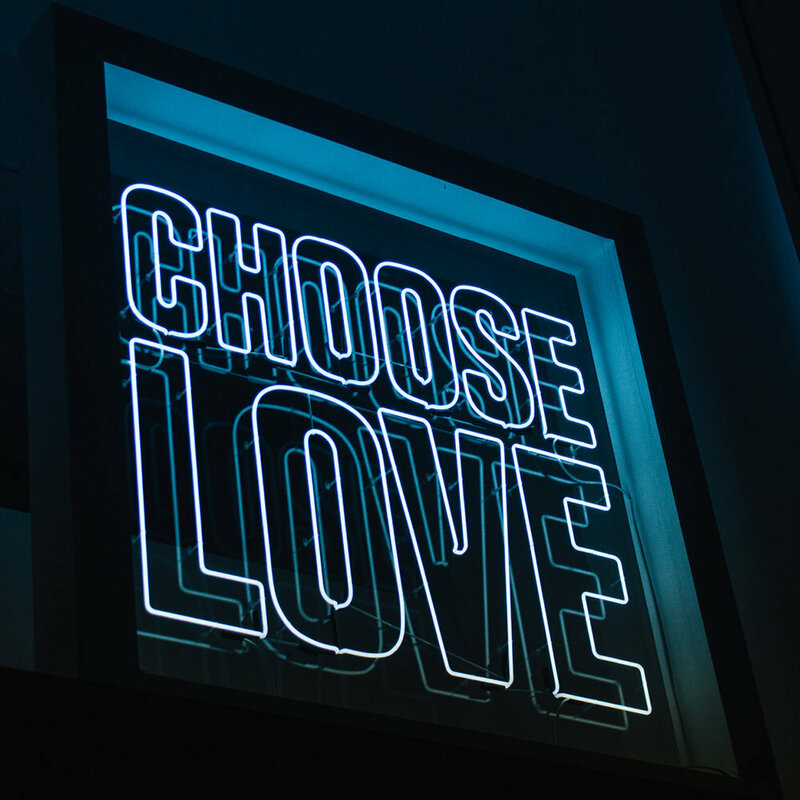 We are proud to have worked with incredible charity, Help Refugees and creative collective, Glimpse for the past two years on Choose Love – the world’s first shop where you can buy real products for refugees. Choose Love invited visitors to ‘shop your heart out, leave with nothing, and feel the love’. From solar lamps and women’s services to emergency blankets and school bags, every purchase in the shop and online would go towards a similar item for a refugee, distributed by Help Refugees and their partners across Europe and the Middle East. Opening on Black Friday in both 2017 and 2018, year one saw the shop raise £750k, going up to a staggering £1.6m for year two, helped by overwhelmingly positive media coverage in the likes of The Guardian, Mail Online, ES magazine, Stella, Sky News, Time Out, Stylist.